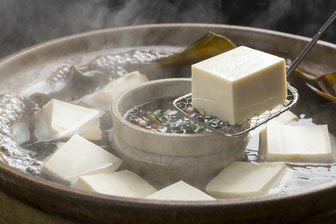 We were engaged in the making of tofu in the current ground from 1931. I keep distance with mass production and the efficiency and think that it is the responsibility of the tofu maker who had local bring him up to finish the product which can be pleased with local all of you one order one order carefully. 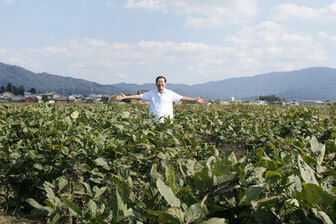 Our tofu produces the most 100% of soybeans from Nara. Miwa Shrine known as the birthplace made with liquor. Water and the air of the Miwa mountain which is the object of worship and fertile land. Therefore it thinks with our mission to make a soybean holy gratefully brought up tofu carefully. I do not use the preservative and do not use the additive for the tofu of shipment us at all on that day on production, the day. Therefore this which an area and a distribution channel to sell are limited to is from thought to want you to taste a taste of true tofu. In addition, I continue keeping shipment on that day on production, the day to have you taste a newly made taste. We will introduce our products. Both items can also be purchased on the Internet. ※ When you click “buy” under item description, you link to the shopping site. temperature state only a little and I hung one hour or more and solidified it. 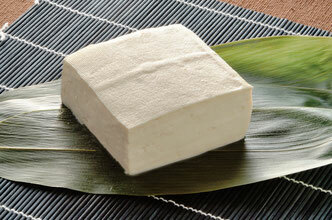 It is tofu not to be able to rub which I made with only soybeansfrom Nara. 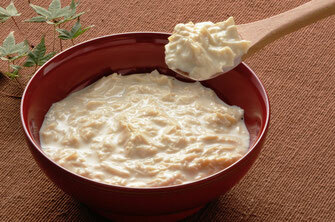 I include a lot of protein and lipid and have abundant dietary fibers, too. Please enjoy a solid waist. 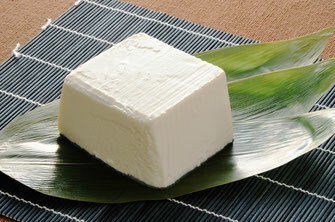 Kinu who made it with only soybeans from Nara is tofu. 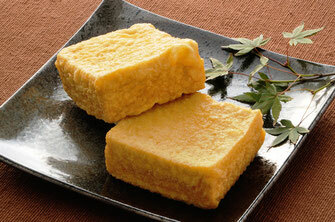 The feature is that I have abundant vitamin B1 and B2, nutrients such as potassium than Cotton tofu. 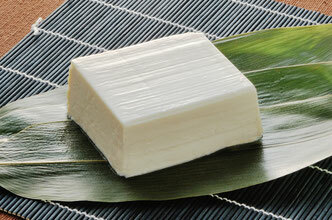 It is tofu not to be able to rub which I made with only a domestic soybean. I ordered a thing of good workmanship from the soybean production centers of the whole country and finished it in tofu with an additive-free handicraft. 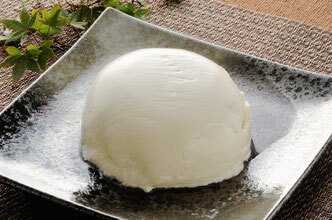 It is silken tofu made with domestic soybeans only. I ordered a thing of good workmanship from the soybean production centers of the whole country and finished it in tofu with an additive-free handmade. 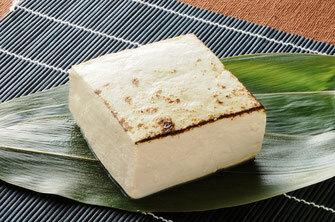 It is the grilled tofu which warmed both sides of the cotton tofu only using soybeans from Nara lightly. 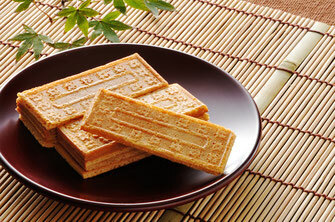 The feature is that it tastes and is easy to look and is hard to fall apart. 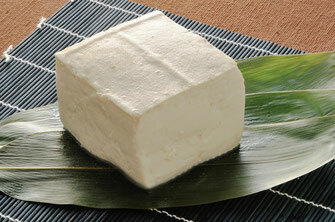 It is the Lifted soy milk skin (hikiage-yuba) which I made with only soybeans from Nara. I take time 2 times as large as general Yuba and I put great deal of effort carefully and make it. 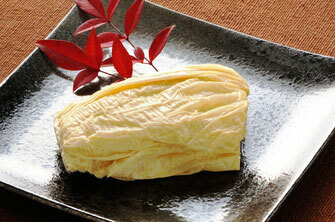 I cool yuba of the lump beginning rapidly and shut in a flavor. 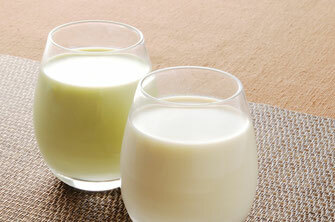 You can enjoy a newly made creamy texture and refined, delicate taste. 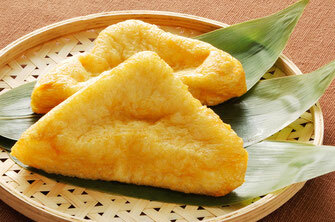 I fry it in oil of low temperature, high temperature, medium temperature three times. I shut in the flavor of the soybean well by taking time slowly and carefully, and putting great deal of effort, and finishing it. 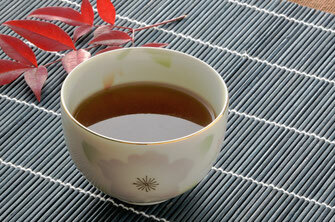 I fry it in the oil of low temperature, medium temperature, the high temperature three times. 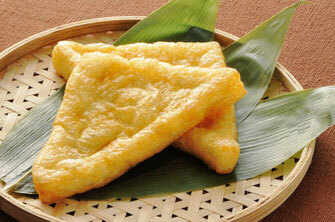 It is characterized by a slighthly thicker soybean flavor closely packed than ordinary thin fried. 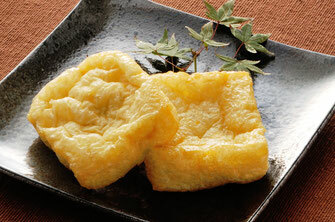 I fry it in low temperature and high temperature oil twice to leave a texture of raw tofu. Please taste the flavor of a condensed rich soybean. 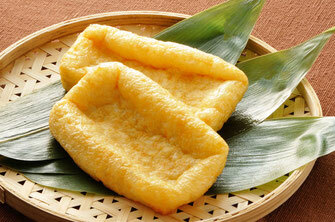 Drain the silk tofu carefully and fry it three times. Please enjoy the silky smooth touch and soybean flavor. 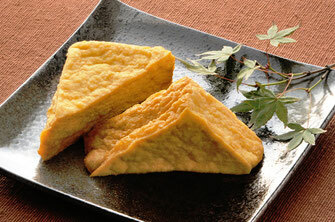 It is fried tofu made from selected domestic soybeans. You can use it for simmered dish,grilled it,stir-fly and various dishes. 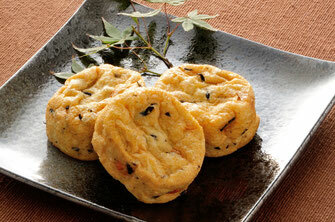 It is fried tofu of Sushi made from selected domestic soybeans. 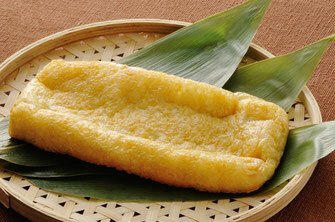 As materials when I make inarizushi, I make just right size and thickness. 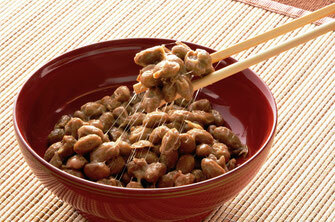 Hirousu that made it with only local soybeans from Nara lightly. 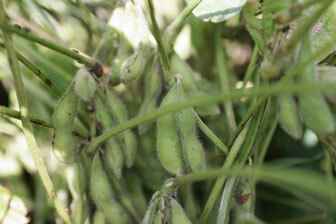 By finishing it with fine details, I firmly confine the flavor of soybeans. It is the cake which I made from selected domestic production soybean and domestic kinako powder. 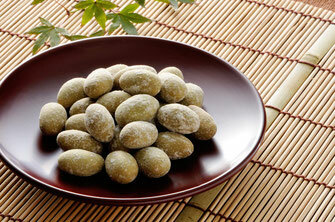 You can enjoy the flavor of sweet kinako and the taste of rustic soybean spreading to the mouth. 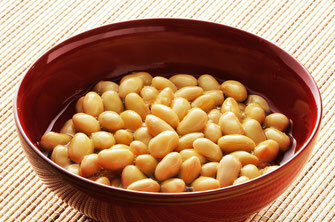 I performed boiling in water of only local large drop of soybeans from Nara. 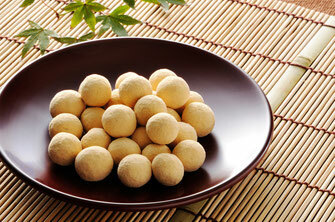 You can taste a flavor of the soybean itself, please use it to the materials of various dishes.